Riveting new series offers legal suspense with a romantic twist. Determined not to make the same mistakes, he's intent on keeping Kate safe, but as the case deepens, it appears someone is willing to risk everything—even murder—to keep the case from going to trial. As I said in my recent review of Randy Singer’s Rule of Law, legal thrillers are not a typical genre I read. Yet, between that book and Rachel Dylan’s Deadly Proof, I’m realizing that perhaps I should read them more often because I do enjoy them so much. Keeping me on my toes, the first book in Dylan’s Atlanta Justice series delivers suspense, danger, romance, and through it all, an uplifting spiritual message. 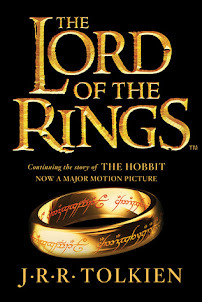 The plot moves at a fast-pace with high tension, well-written characters, and a fantastic ending. Gripping and engaging, Deadly Proof proves hard to put down and kept me turning page after page, often long after I planned to stop. I loved it and can’t wait to read more from Rachel Dylan. 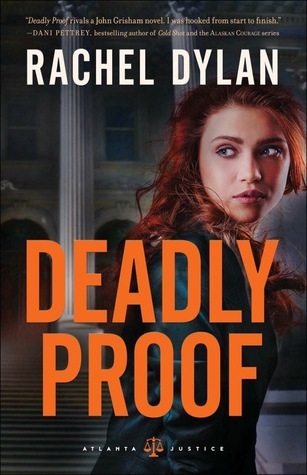 Fans of legal thrillers, be sure to add Deadly Proof to the list of books to read—it’s a good one. Thanks to Bethany House, I received a complimentary copy of Deadly Proof and the opportunity to provide an honest review. I was not required to write a positive review, and all the opinions I have expressed are my own.